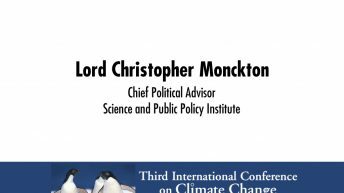 The Heartland Institute partnered with the Germany-based European Institute for Climate and Energy (EIKE) to host the Eleventh International Conference on Climate Change (ICCC-11) at the Haus der Technik in Essen, Germany, on December 11 and 12, 2015. 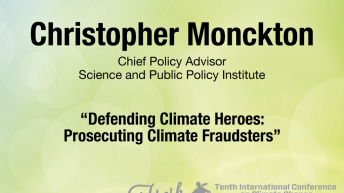 The event was also EIKE’s Ninth International Conference on Climate and Energy. 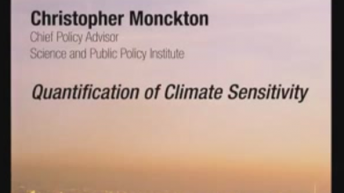 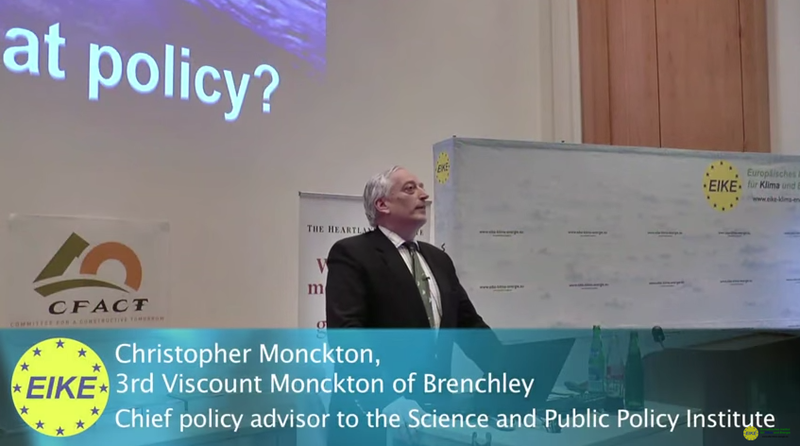 Click here for more information and presentations by Christopher Monckton.